Participating in our Adopt an Orphanage program gives you the opportunity to help others desperate for food, clean water, medical supplies, and bedding. 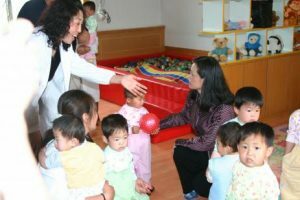 This project aims to provide humanitarian aid to orphanages and children’s homes in Vietnam, Nepal, China, Uganda, Democratic Republic of the Congo, Rwanda, Ethiopia, Peru, and Haiti. Your group’s sponsorship of one (or more) orphanages can help children stay healthy, happy, and hopeful for a bright future. Great Wall’s Adopt an Orphanage program helps ensure needy children in orphanages world-wide receive the basic necessities required for survival. Many of the orphanages that will receive aid from your sponsorship are those that care for adoptable children. Children are often not adopted by families because they become extremely ill, are malnourished, and are not well-taken care of due to the lack of supplies at orphanages. Many families are not able to care for children with certain illnesses, thus from basic preventable illnesses and lack of care, many children never find their forever family through adoption. Although there is much need for aid in the US, the staggering amount of poverty, disease, child abuse, and neglect, as well as the number of children without families living in the streets, cannot be ignored in developing countries around the world. By sponsoring an orphanage through Great Wall and Children of All Nations, you get to choose the sponsorship option that is right for your group through a local, trustworthy and transparent organization. You can even choose to arrange a humanitarian aid trip to the orphanage you are sponsoring in most cases. If you have any questions about our Adopt an Orphanage program, give us a call at 512-323-9595 or contact us here. 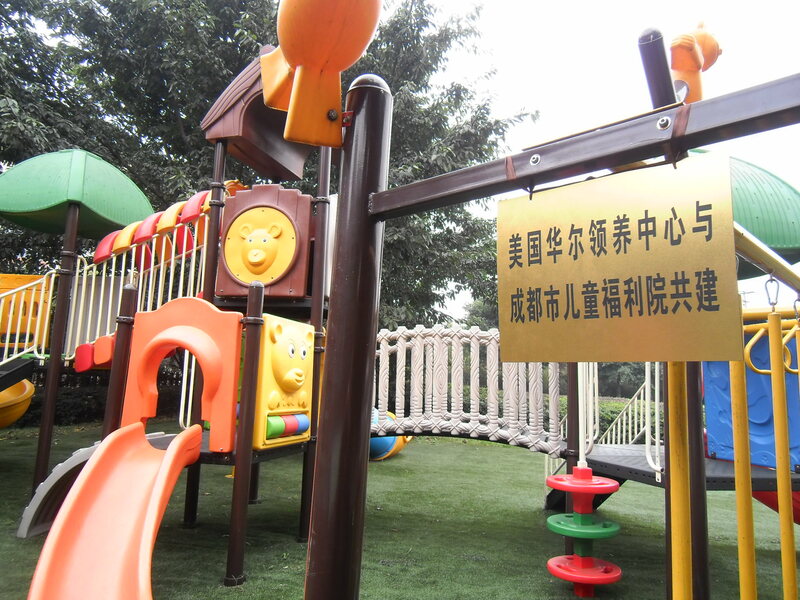 Hello there…please send me some information about orphanages available needing support in Jiangxi. We adopted our little monkey from there. She was at the Fuzhou SWI. Thank you! Kelly, we would love to send you some more information about the children available for adoption in that area. We will have one of our team members reach out to you shortly. Have a great day! Kelly, thank you for inquiring about our Waiting Child Adoption program! We will have one of our China Matching Specialists reach out to you shortly. Have a great day!